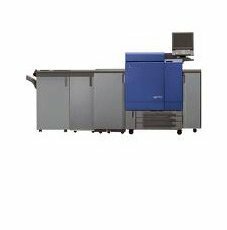 RISO presents the ComColor™ 7050 and 3050 full-color printers, two powerful machines engineered to print high volumes at ultra high speed, year after year. 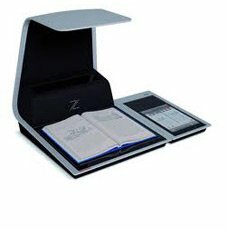 Specifically designed to give you the ultimate in ease of use, these advanced printers require virtually no operator training. 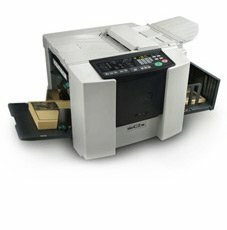 What’s more, they are also extremely economical – factor in the costs of labor and time, as well as consumables such as ink and paper, and you have unbeatable cost-performance! 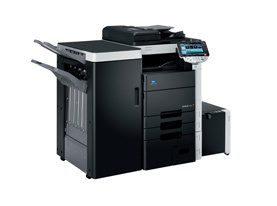 Built on the success and prowess of our previous black bizhub, the new KONICA MINOLTA bizhub Digital Color MFP takes document solution technology even further. 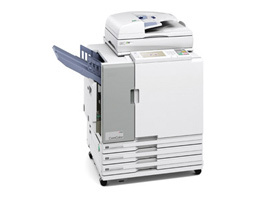 These new top-of-the-line models were redesigned and reengineered, with you in mind—to better accommodate the way you work. 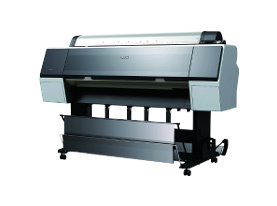 Featuring new Epson UltraChrome® HDR Ink and Advanced Micro Piezo TFT™ print head, Epson Stylus® Pro 7900/9900 delivers industry-leading performance in higher accuracy and higher quality colour printing. 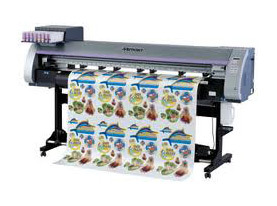 Produce custom cut graphics, seals, labels, heat transfers, vehicle markings, and more! 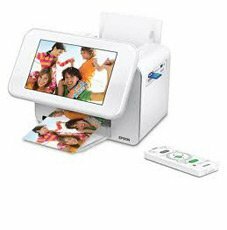 Create all kinds of unique promotional stickers & decals to large sized POP. 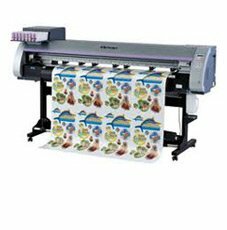 Mimaki Print & Cut CJV30 Series offers 4 different sizes to fulfill a wide range of applications.